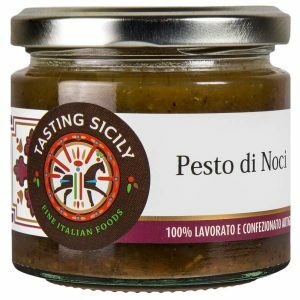 A mix of Sicilian Tastes, for a special Sicilian Pesto. 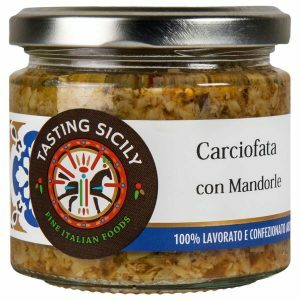 Just open the jar and spoon it onto your freshly drained pasta. 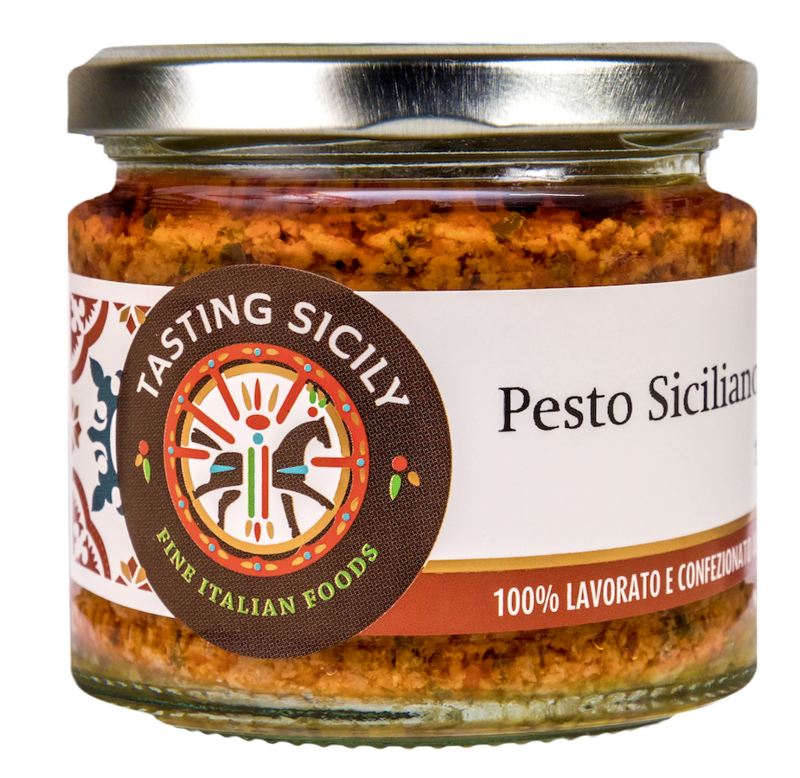 A mix of tastes with dried tomatoes, almond and ricotta cheese that gives to your dishes a Sicilian touch. 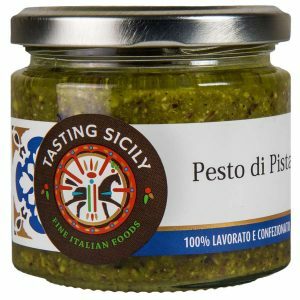 This specialty pesto is an easy to use, ready- made condiment ideal to match any quirky pasta dish, meat or fish based, or simply spread on toasted bread. Dried Tomatoes (38%), Sunflower oil, Ricotta Cheese, Tomato paste, Almond (3%), Lemon juice, Basil, Garlic.